Facts, reason and logic have never troubled the true believers in our ‘inevitable transition’ to an all wind and sun powered future. Trifling matters, like cost and reliability, are dismissed in an instant. The slaughter of millions of birds and bats, swept under the carpet. And the environmental havoc wreaked across countryside carpeted in thousands of toxic turbines and solar panels from horizon to horizon, is deemed to be all for the greater good. They’re not called zealots, for nothing. As Robert Bryce details below. 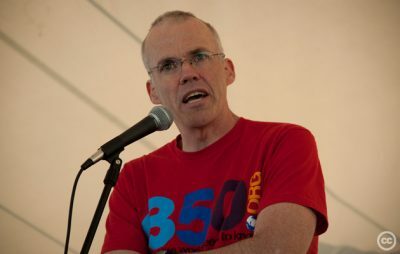 Back in 2012, the environmental organization 350.org and its leader, Bill McKibben, took a “Do the Math” tour across America to talk about “the terrifying math of the climate crisis.” Alas, it appears McKibben has since developed an allergy to simple arithmetic.